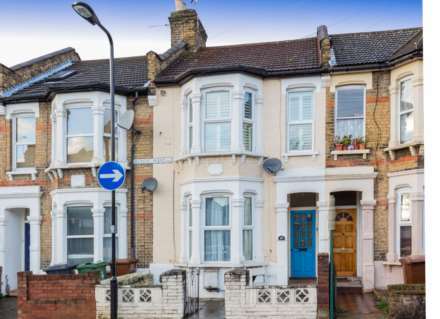 ** GUIDE PRICE £400,000-£420,000** ALLEN DAVIES are delighted to offer FOR SALE this EXTENDED GROUND FLOOR 2 BEDROOM CONVERSION. 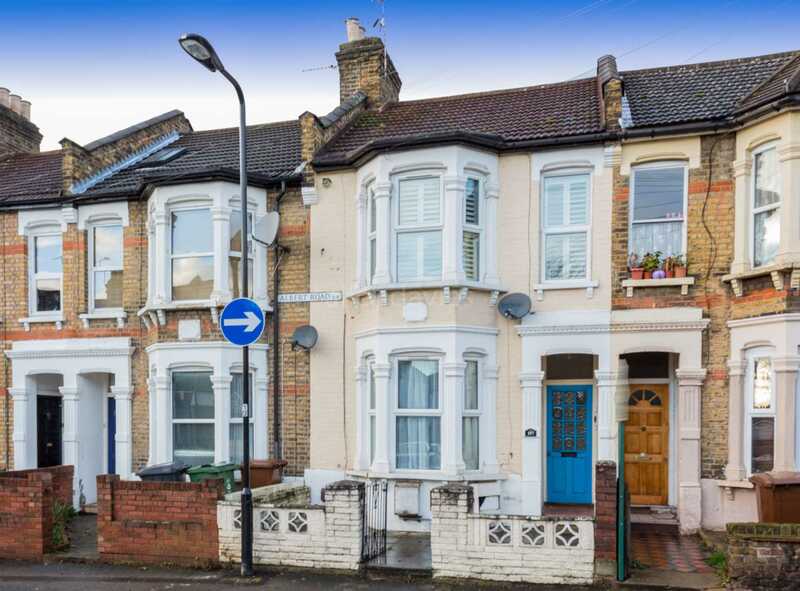 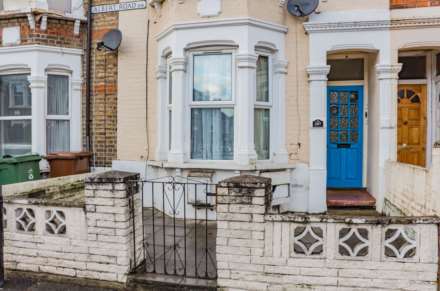 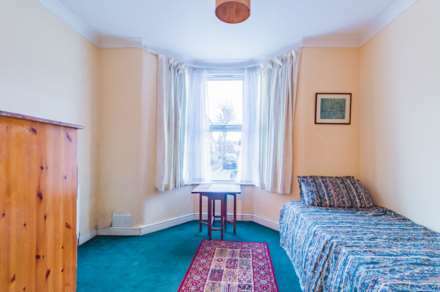 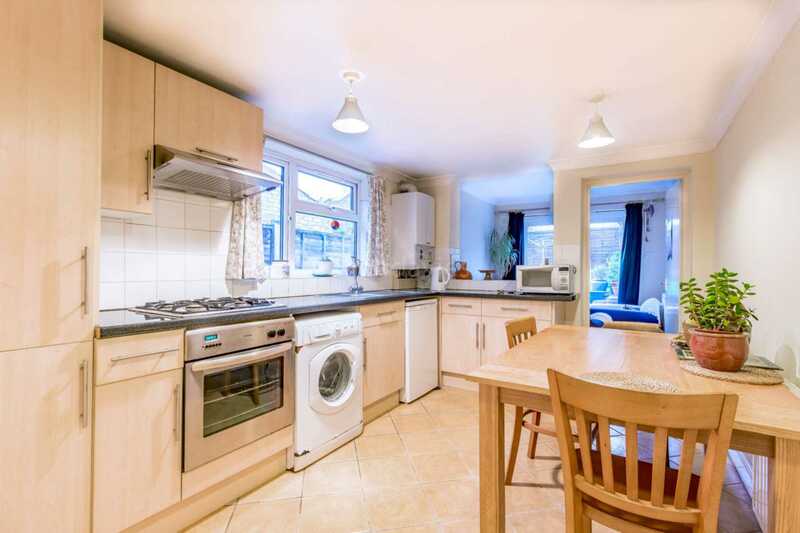 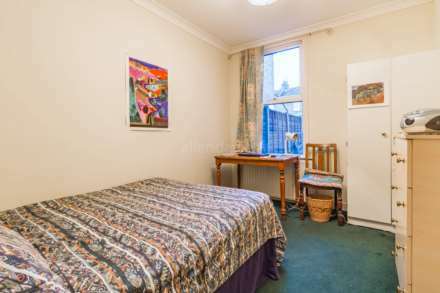 The property is well located for the delights of FRANCIS ROAD,LEYTON & LEYTONSTONE UNDERGROUND STATION and GOOD LOCAL SCHOOLS. 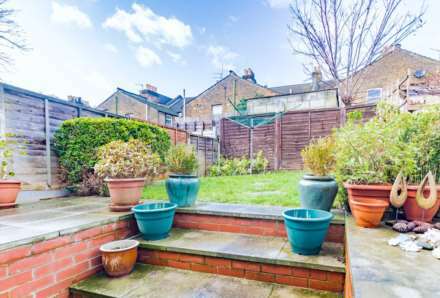 The property would make the PERFECT FIRST TIME PURCHASE in a FANTASTIC LOCATION. 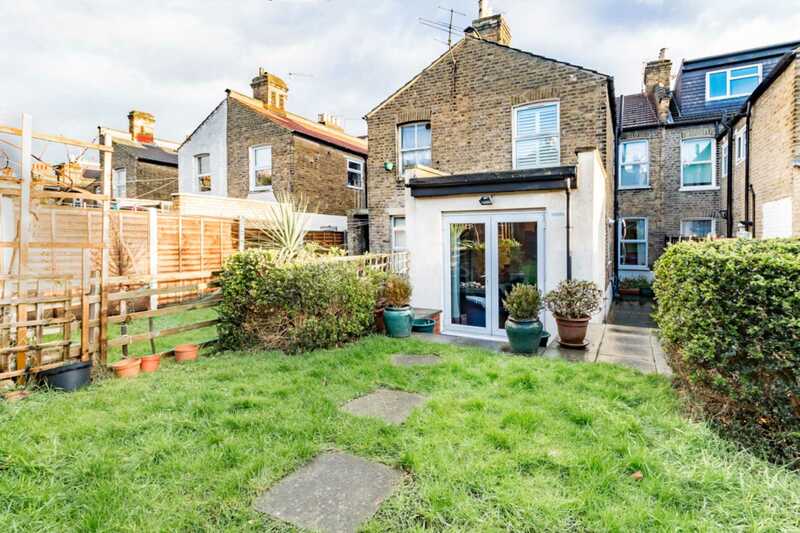 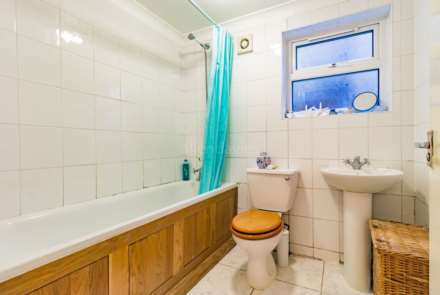 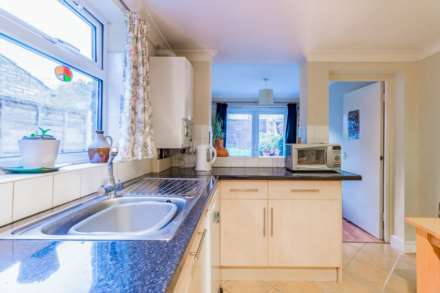 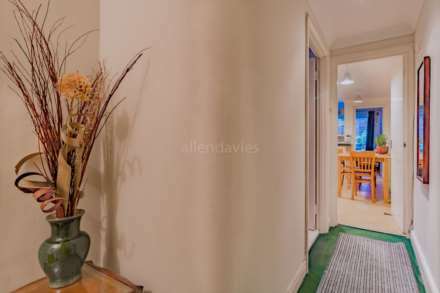 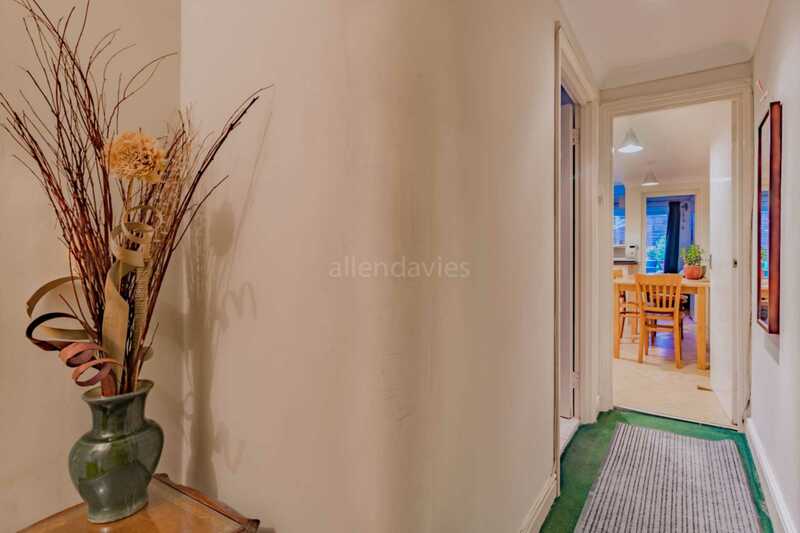 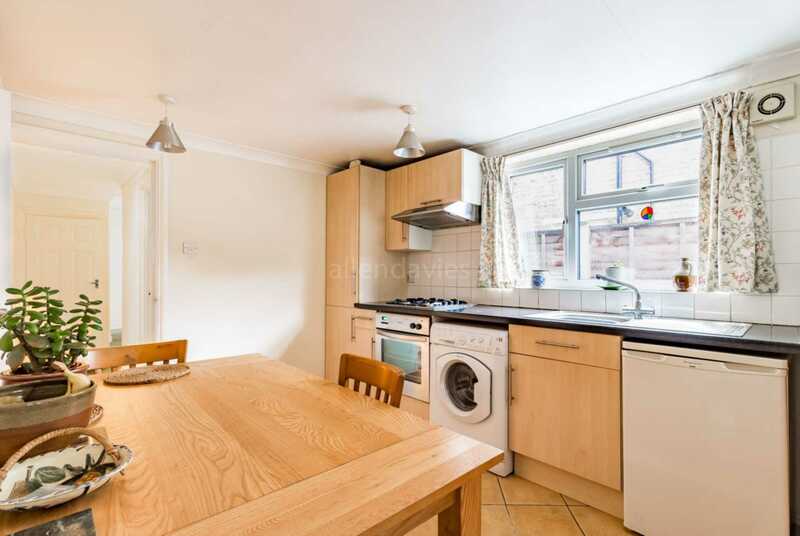 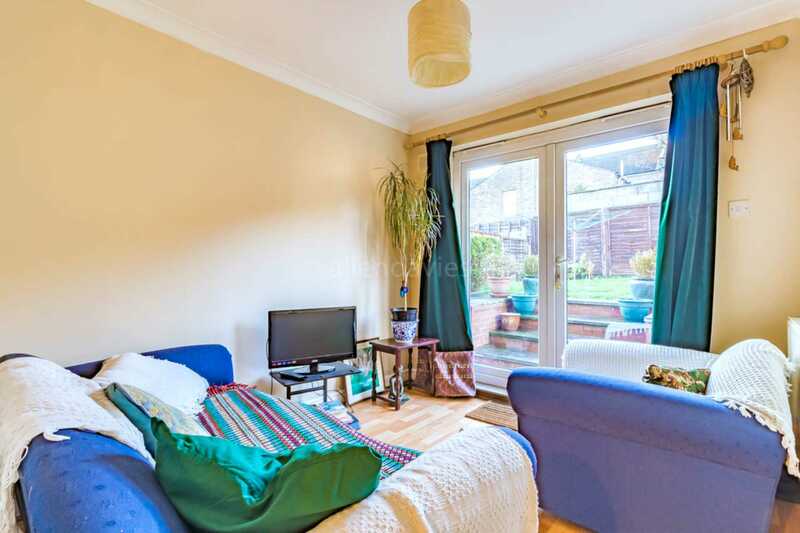 The Flat benifits from having a KITCHEN DINER and RECEPTION over looking the REAR GARDEN.This is a great opportunity to purchase a LARGE EXTENDED converted flat with SHARE OF FREEHOLD. 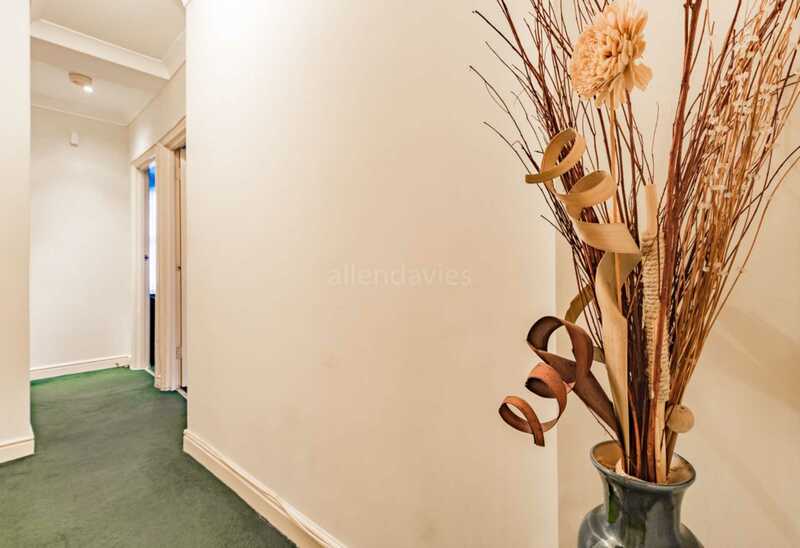 Please give the office a call on 0208539 2121 for a VIEWING.